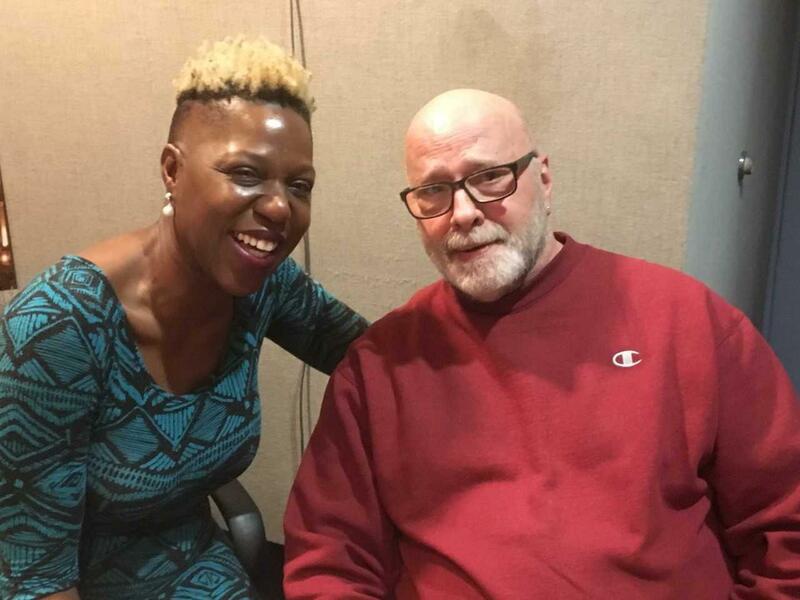 Actress and playwright Laiona Michelle, through Ms. Simone’s words and 17 songs, raises the high priestess’ profile in Little Girl Blue, running through February 24th at the George Street Playhouse in New Brunswick, New Jersey. Michelle says she’s always been Nina’s biggest fan. 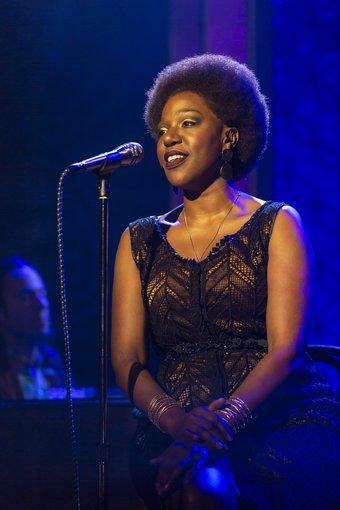 Michelle uncovered many triumphs and personal challenges while researching Simone’s life for the Little Girl Blue musical.